We take it that all personal data provided by you is accurate and complete, and that none of it is misleading or out of date. You will promptly update us in the event of any change to your personal data. Please note that your failure to maintain accurate, complete and up-to-date personal data (including having an invalid or expired payment method) may result in your inability to access and use the Platform and/or Service. 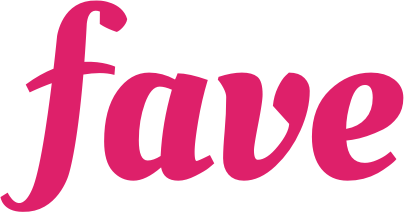 What are the payment methods for Fave? When can my voucher be redeemed? I bought the voucher through the website. Do I need to print my voucher?